To brew, or not to brew- that is the question. This is perhaps how Shakespeare would have explained the dilemma of making yourself a cup of coffee in today’s day and age. Each fortnight, one comes across studies or experts who are either singing praises of the beverage or discouraging its intake completely. One of the reasons why coffee has gained a bad reputation in world of health and nutrition is its dehydrating effect on your body. Yes you heard us, coffee has been touted as a beverage that can dehydrate. What is it about coffee that makes it share the blame. Be it in during the never-ending office hours or late night exam preparations, most of us rely on our dear cuppa to sail us through the taxing times. Coffee is known to spike energy levels. However, too much of it can make you make a tour of the washroom a bit too often than usual. And this is precisely what gives coffee the infamous rep. Let us explain how. The caffeine content of coffee is known to have a mild diuretic effect. 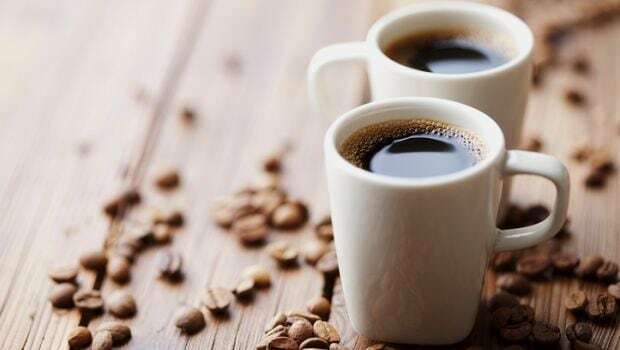 It is said that excessive intake of caffeine supposedly increase the blood flow to the kidneys, thereby inhibiting the absorption of sodium, which makes coffee a diuretic. So what is diuretic you ask? Diuretics make your body produce more urine. Since you are running to the toilet so often, there is also more discharge of sodium and water. When you lose too much sodium and water you become dehydrated. The key to make sure you don’t lose out on too many nutrients in this form is by counterbalancing it by healthy diet. While chugging down too many cups of coffee may leave you dehydrated, moderate intake may not register that much of a change. Besides, it is not just coffee, even tea has a mild caffeine content. Overdose of tea could also leave such impact. Coffee has been linked with a variety of positive effects too like sharpening mental and cognitive abilities, managing cholesterol levels and lessening risk of diabetes. Therefore, you don’t need to toss away your favourite cuppa all together from your lives. A little moderation is all you need to keep the side effects at bay.